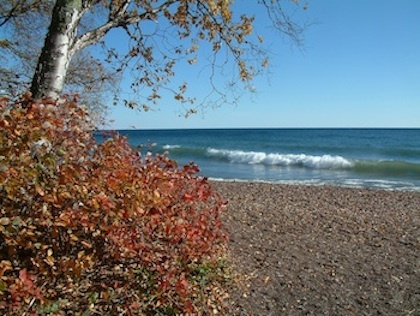 “Lake Superior sure made me feel like I was on Gilligan’s Island yesterday! ” Photo by Kayla Donnelle. So, when January really rolls around, as it has this week, Minnesotans either layer up and go outside to play, or they find out what’s happening indoors. More often than not, they do a little of both, and there’s lots to choose from this week. First up on Thursday, is the screening of the film, “Tarfala,” at North House Folk School. This documentary film by Johannnes Ostergard, follows a man who has chosen to spend his life as a caretaker of a lonely ski hut north of the Arctic Circle, right next to Sweden’s highest mountain. 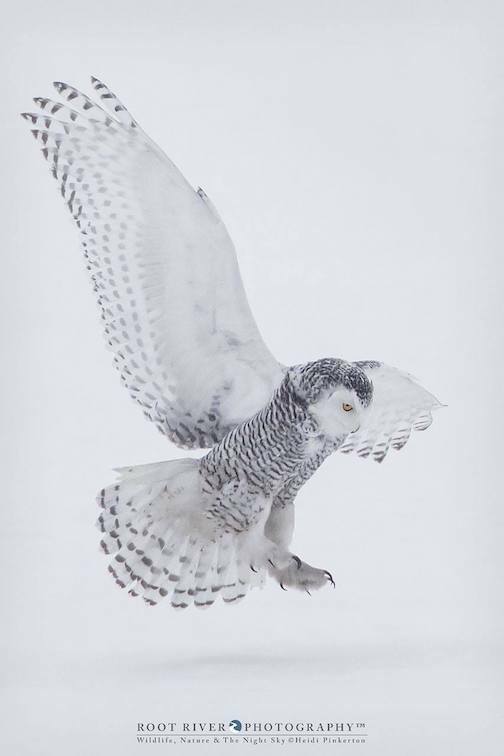 It’s fascinating study of a man’s love for solitude in wilds of an Arctic winter. The film will be screened at 7 p.m. in the Blue Building. Free. Open to all! Bring your own snacks. At 8 p..m., local ceramic artist Hannah Palma Laky and Big Lake shopowner Abby Tofte will be featured on the WDSE’s “Making It Up North.” The Emmy-nominated program is in its second season, and it highlights creative entrepreneurs in northern Minnesota who know what it takes to make it in today’s business climate. This episode will feature entrepreneurs who have made a living “by hand,” whether through through mediums such as ceramics, jewelry, or photography, or they’ve built a business to showcase local works. The show will also highlight how jewelry artist Louise Pajack Guillou built Atelier & Stone by collaborating with Wolfskull Creative’s Michelle Bennett, and musician Peter Witrak, who creates kinetic sculptures with statewide appeal. 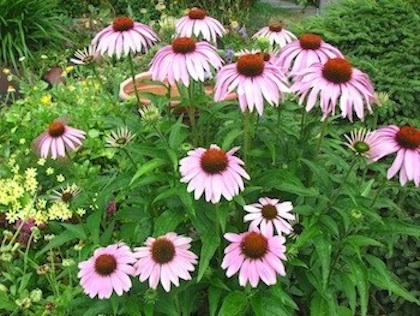 The program airs on WDSE at 8 p.m. on Thursday. 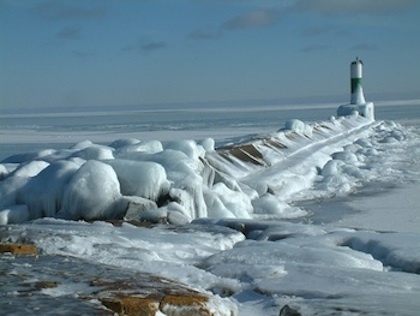 In two weeks, on Jan. 31, Making It Up North will feature The Wunderbar and a segment on Lutsen artist Anna Hess. Same time, same station. Scroll down a day to Friday, and go to the Grand Marais Public Library at 6 p.m. to see the film “Chappaquiddick.” The film covers the scandal and mysterious events surrounding the tragic drowning of Mary Jo Kopechne, as Ted Kennedy drove his car off the infamous bridge, are revealed in the new movie starring Jason Clarke as Kennedy and Kate Mara as Mary Jo. Through true accounts, documented in the inquest from the investigation in 1969, director John Curran and writers Andrew Logan and Taylor Allen, intimately expose the broad reach of political power, the influence of America’s most celebrated family; and the vulnerability of Ted Kennedy, the youngest son, in the shadow of his family legacy. 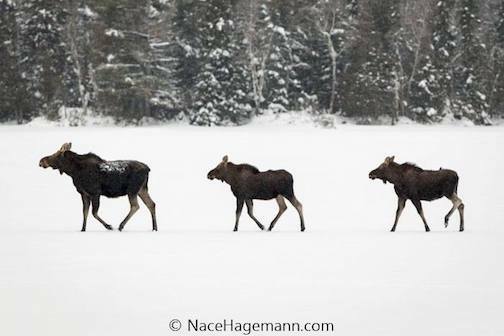 The film is free and starts at 6 p.m.
And Friday night will feature a fascinating Artist Talk at the Grand Marais Art Colony with Karen Owlsey Nease, a painter and co-owner of the Joseph Nease Gallery in Duluth. 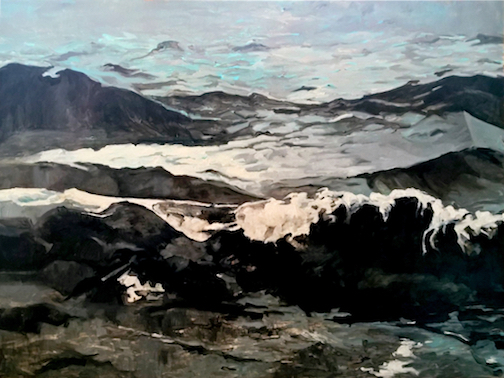 Lake Superior is the primary subject matter in Karen’s work, and she will discuss her depiction of its waters as points of departure in the development of a painting, as well as her uses of it, which span from metaphor to emotional driver to design element. Turquoise Top Wave 2 by Karen Owsley Nease. 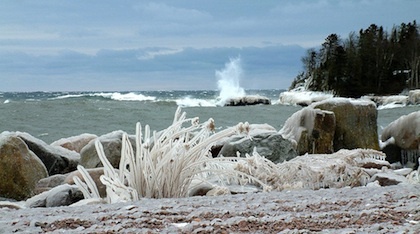 It should be a fascinating presentation, especially for those who love Lake Superior in all her moods. The Artist Talk is free and will be from 7-8:30 p.m. on Friday. All invited. For those cozying up at home, listen to WTIP’s The Roadhouse on Friday night. Eric Frost and Friends will be on for the first slot of the show to talk about their music and play a few tunes. The show airs from 5-7 p.m. on Fridays. On Saturday night, go for the heat and show up for the Winter Gathering and Dance at the Hovland Town Hall from 7-10 p.m. The event is sponsored by the North Shore Music Association. The SplinterTones are on tap to play for the dance and they’re one of the best dance bands in the county. 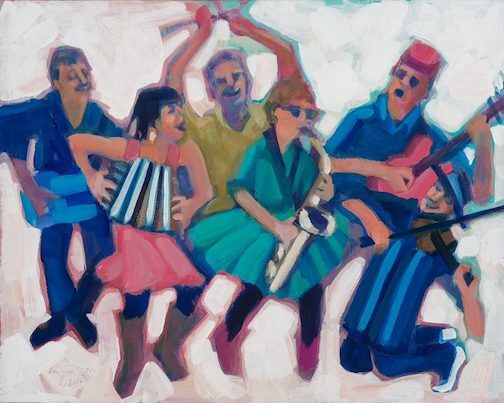 The band features: Leah Thomas, accordion and vocals; Rick Brandenburg, drums; Jeff DeShaw, bass and vocals; Max Bichel, violin and vocals; Liz Sivertson, saxophone. The SplinterTones play for a winter dance at the Hovland Town Hall on Saturday. There is no admission fee, but donations are appreciated. Families welcome. There’s lots of great music this weekend (see the schedule below), and some interesting performances during the Singer/Songwriter sessions at Papa Charlie’s next week. On Monday night, Moors &McCumber perform, and on Wednesday night, Rachel Kilgour is on-stage. Music starts at 8 p.m. Free. 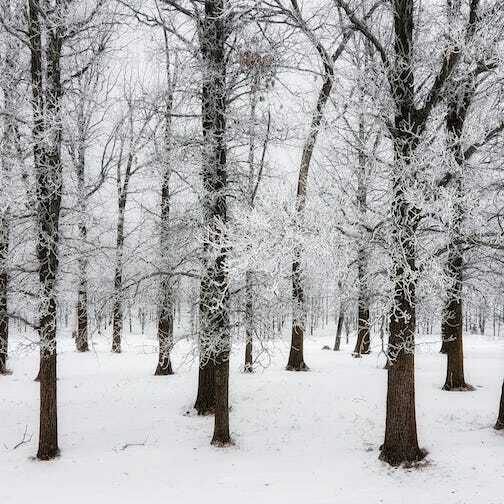 The Johnson Heritage Post is closed for the rest of the month and opening for the Winter Plein Air Exhibit on Feb. 1. Stay tuned. 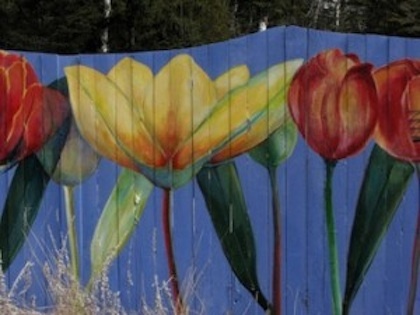 Fika Coffee in Lutsen has just mounted an exhibit of prints by Carie Schaefer. 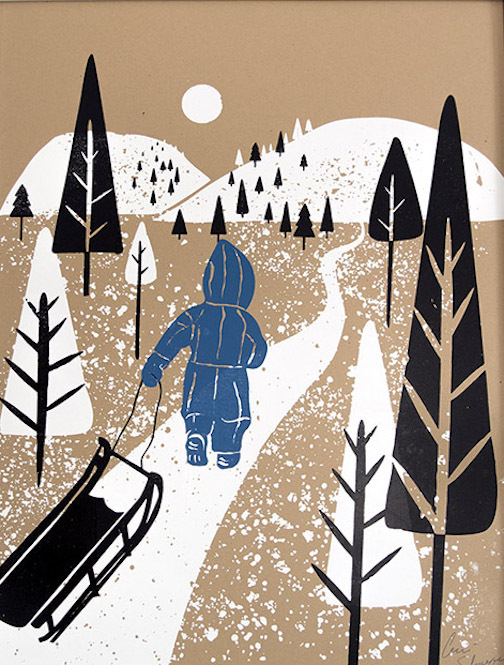 Sledding Bliss (print) by Carie Schaefer. 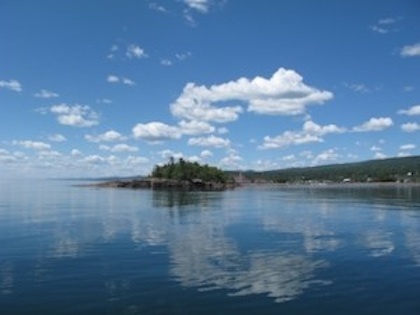 At Tettegouche State Park, the Finland Group of Painters are exhibiting a collection of works in oils and watercolors. The exhibit is the Great Hall and continues through the end of the month. 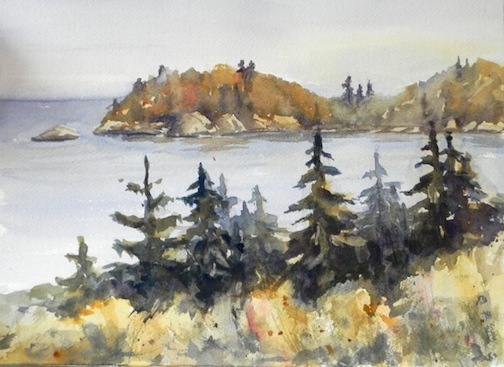 “Beaver Bay Point,” watercolor, by Sandy Maxwell, is one of the paintings on exhibit at Tettegouche State Park this month. The Cedar Coffee Company in Two Harbors will hold an opening reception for the George Morrison Poster Prints show from 5-7 p.m. Friday. The George Morrison Poster Print show opens at the Cedar Coffee Company in Two Harbors on Friday night. The show continues through February. 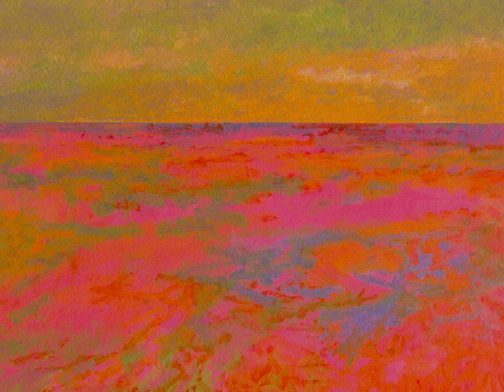 At the Tweed Museum of Art, the exhibit “Intersections,” featuring 46 selected artworks by 19 Native artists continues through January. 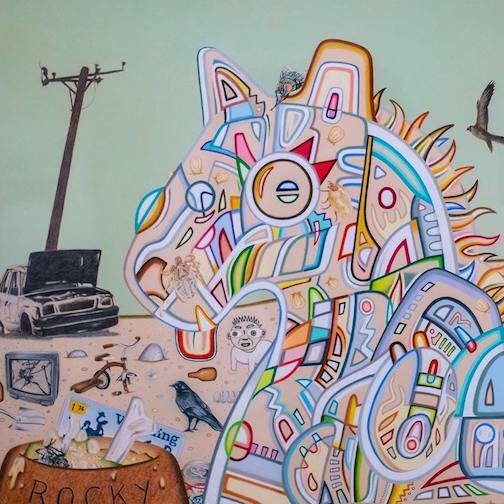 “Rez Dog” by Star Wallowing Bull is one of the pieces in the Intersections exhibit at the Tweed Museum of Art. 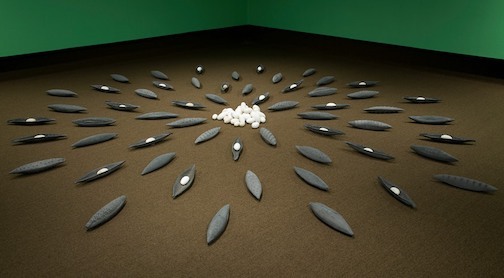 Ceramic installation made up of high-fire black Shigaraki clay with feldspar by Sarah Link is at the Thunder Bay Art Gallery. 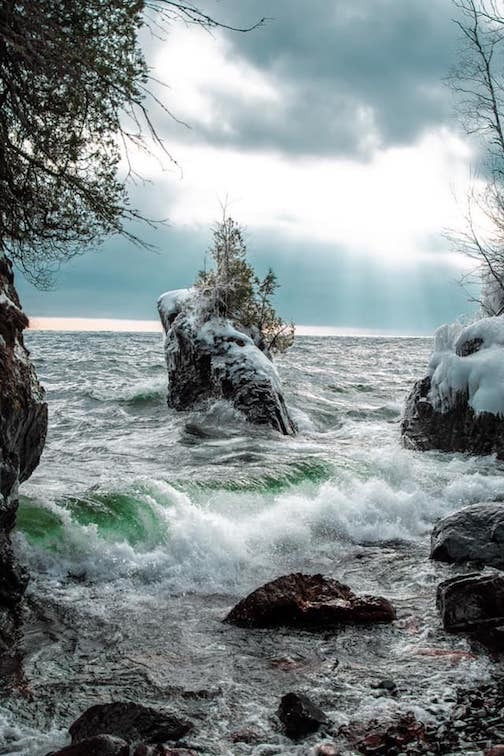 In other Thunder Bay Art Gallery news, the gallery just received word that it was awarded a $2.5 million grant by the Canadian government to be used for the construction of a new gallery in Prince Arthur Park, which is on the shores of Lake Superior. 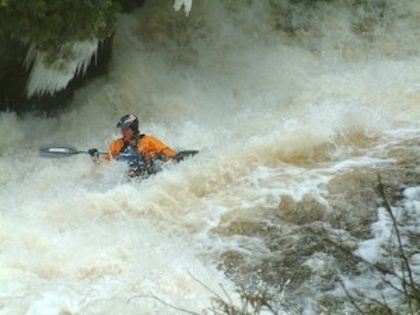 “It’s a go,” gallery director Sharon Godwin told CBC News. Exciting news for the gallery, for sure. 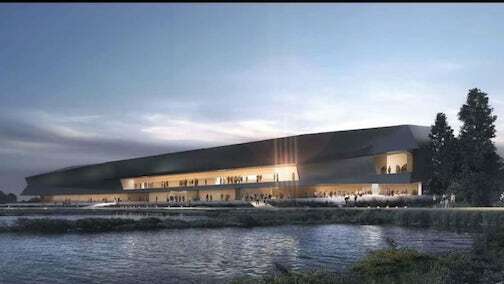 One of the proposed designs for the new Thunder Bay Art Gallery on the shores of Lake Superior. 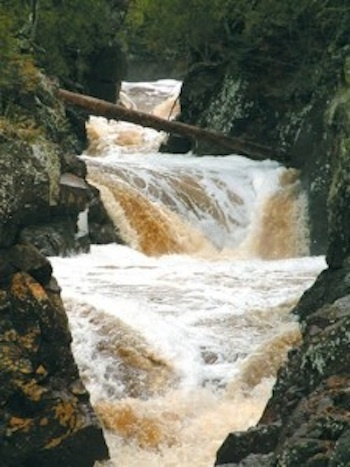 Next Wednesday, the Grand Marais Playhouse, in collaboration with the Grand Marais Public Library, will hold a reading of the “It Can’t Happen Here” by Sinclair Lewis. The public is invited to to come, read a few lines or just watch as this historic play unfolds. The reading starts at 6 p.m. Free. On Thursday, the Arts League of the North Shore will hold its second organizational meeting from 4-6 p.m. at the Johnson Heritage Post. The organization is a network of Arrowhead artists who share their time, talent and knowledge to support each other as artists and artisans. All artists are invited. The Arts League plans to hold a group show at the Heritage Post in April. Also on Thursday, Natalie Sobanja will convene a Critical Response training session at the Grand Marais Art Colony from 6-8:30 p.m. The process allows artists to ask questions about their work in a non-judgmental setting through a facilitated dialogue between artists, peers, and audiences. Students who sign up will be part of the peer critique group and are not asked to bring in their own artwork to this training session. 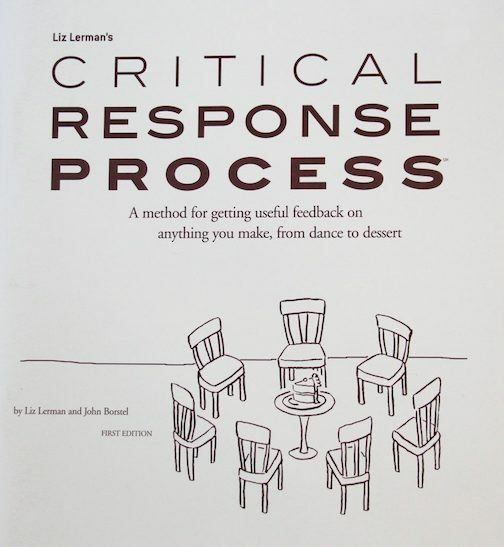 A Critical Response training session will be held at the Grand Marais Art Colony from 6-8:30 p.m. on Thursday, Jan. 24. Should you want to have your work critiqued for feedback, please call the Art Colony at 387-2737. 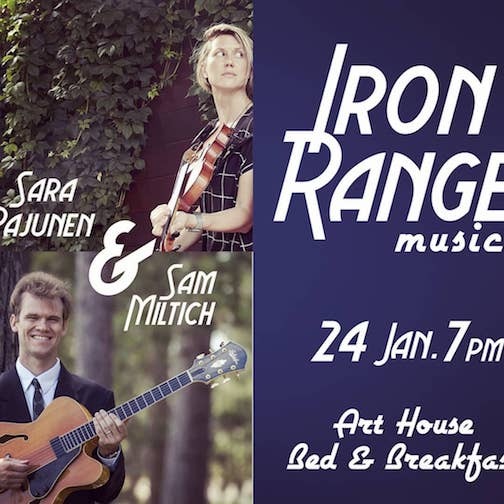 And at 7 p.m. on Thursday, Jan. 24, Sara Pajunen and Sam Miltich will perform “Iron Range Music” at a house concert at the Art House B&B. Sara Pajunen & Sam Miltich to play house concert at Art House B&B Jan. 24. The concert starts at 7 p.m. $10 suggested donation. Refreshments will be served. 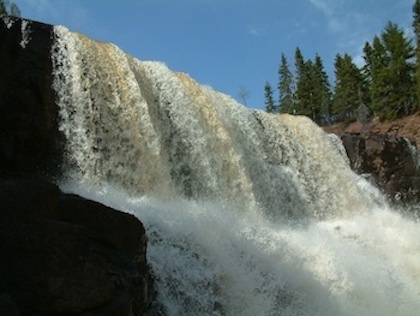 The Art B&B is located at 8 7th Ave. West in Grand Marais. The deadline to sign up is Jan. 22. For more info, click here. 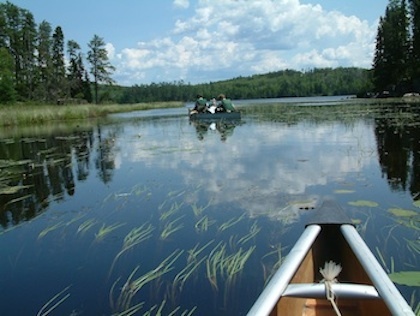 The applications for the Grand Marais Arts Festival are now open. The deadline to apply is March 7. 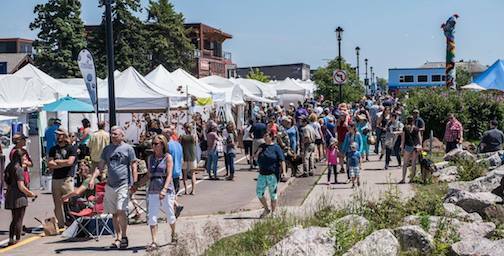 Applications are now open for the 2019 Grand Marais Arts Festival. 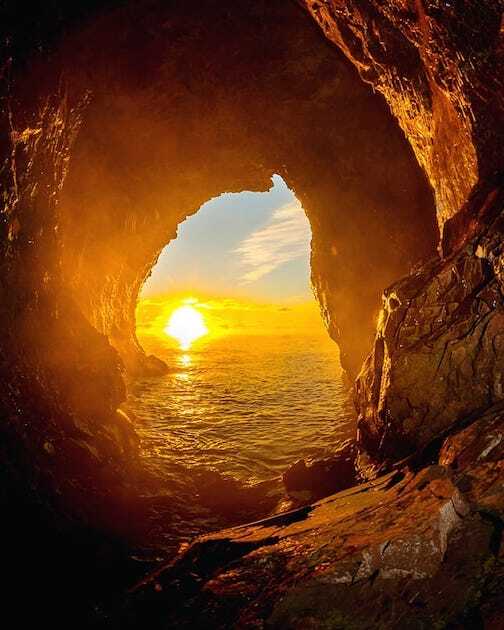 Photo by Dennis Chick. The festival Isi July 13-14 this year. To find all the details and apply, click here. Call for Artists: Artists of every age are invited to participatd in this year’s Spirit of the Wilderness community exhibit at the Johnson Heritage Post, which opens March 16. 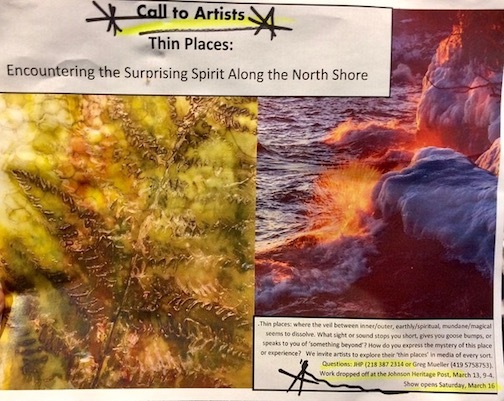 The theme of this year’s exhibit is “Thin Places: Encountering the Surprising Spirit Along the North Shore.” Artwork must be dropped off on Wednesday, March 13 from 9 a.m. to 4 p.m. at the Johnson Heritage Post. For more information about participating in this exhibit, call 387-2314. Timmy Haus Bent Paddle Takeover, Wunderbar 5 p.m.
Eric Frost, North Shore Winery, 6 p.m.
Briand Morrison. Poplar River Pub, 6 p.m.
Billy Johnson, Gun Flint Tavern, 7 p.m.
Joe Paulik, Cascade Lodge Restaurant, 6 p.m.
JohnRuss, Poplar River Pub, 6 p.m.
Eric Frost Band, Wunder bar, 7 p.m.
Brotherless Arms (Drew Heinonen & Jim Miller), Bluefi Grille, 8 p.m. The Millers, Bluefin Grille, 8 p.m.
Billy Johnson, North Shore Winery, 3 p.m.
Roxann Bergland, The Cover at Best Western, 5 p.m.
Cherry Dirt, Cascade Lodge Restaurant, 6 p.m.
Gordon Thorne, Poplar River Pub, 7 p.m.
Common Ground, Wunderbar, 7 p.m. Mysterious Ways, Grandma Ray’s, 8 p.m. The Sprigs, Poplar Haus, 8 p.m.
Eric Frost Band, Gun Flint Tavern, 8:30 p.m.
Open Stage, Wunderbar, 6 p.m.
Gordon Thorne, Bluefin Grille, 8 p.m.
Moors & McCumber, Monday Songwriter Series, Papa Charlie’s, 8 p.m.
Open Mic Night with Boyd Blomberg, Papa Charlie’s, 7 p.m.
Jon Kalberg, Lutsen Resort, 7 p.m.
Rachel Kilgour, Singer/Songwriter Series, Papa Charlie’s, 8 p.m.
Moosing crossing a frozen lake by Nace Hagemann. 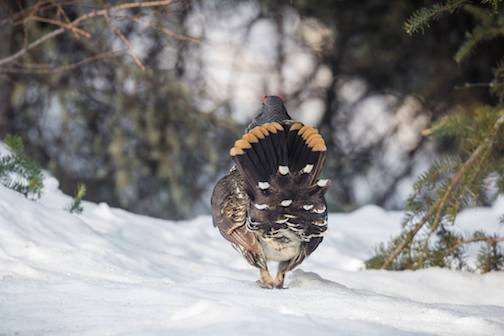 Spruce Grouse flashing a little gold by Thomas Spence. 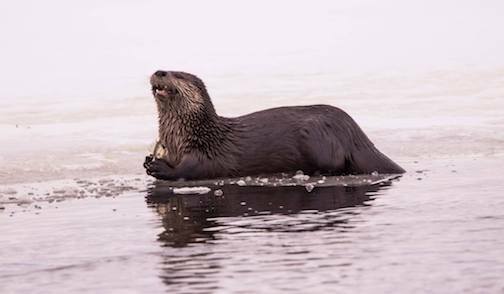 Otter on ice by Chris Artist. 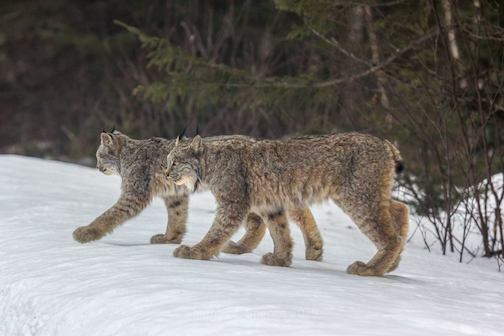 Synchronized hare hunters in the Superior National Forest by Thomas Spence. 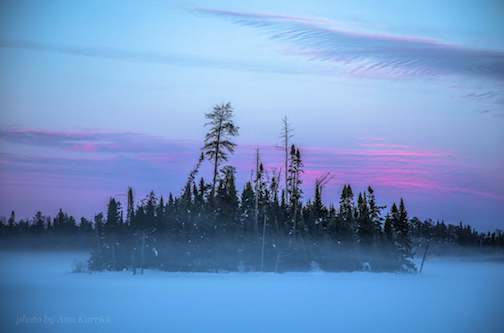 Winters of winter in the morning mist by Kirk Shchelife. 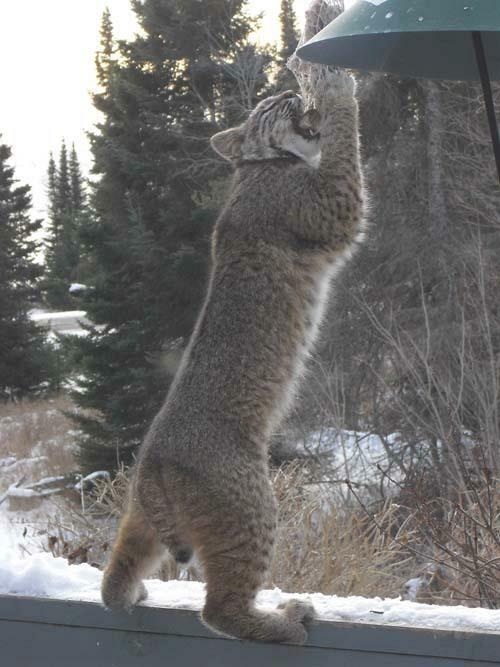 This bobcat loves suet by Pat Zankman. 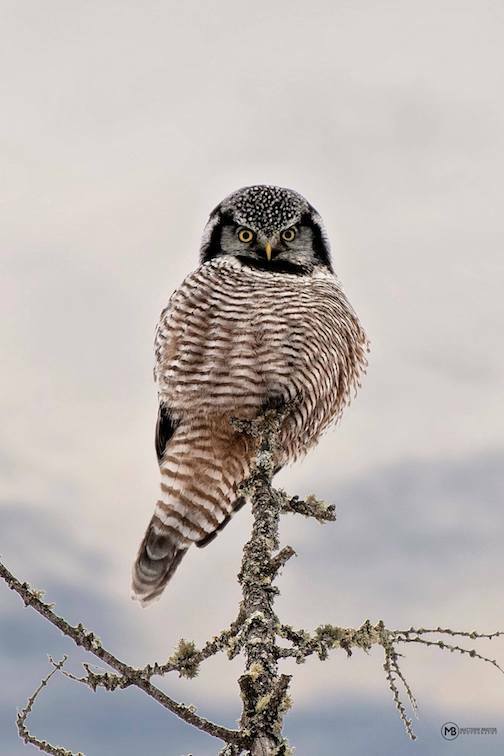 Northern Hawk Owl by Matthew Breiter. And here are some landscapes. 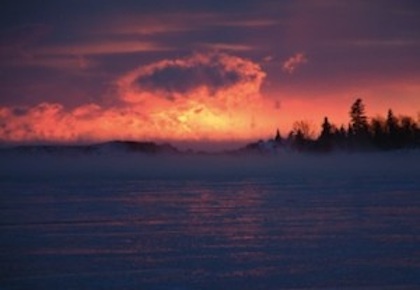 Sunset on a foggy Gunflint lake by Ann I Karrick. 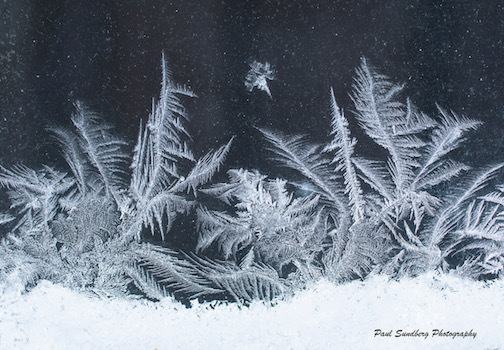 Window Frost by Paul Sundberg. Silent Trout by Janice Latz. 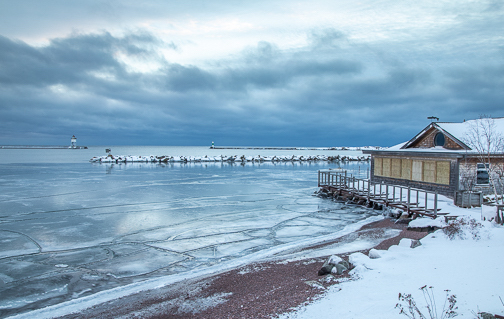 Grand Marais East Lighthouse by Christian Dalbec. 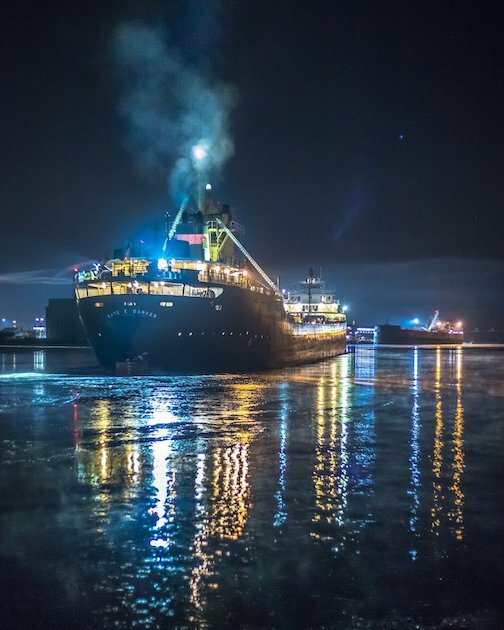 Last Ship of the Season by Jeffrey Doty. 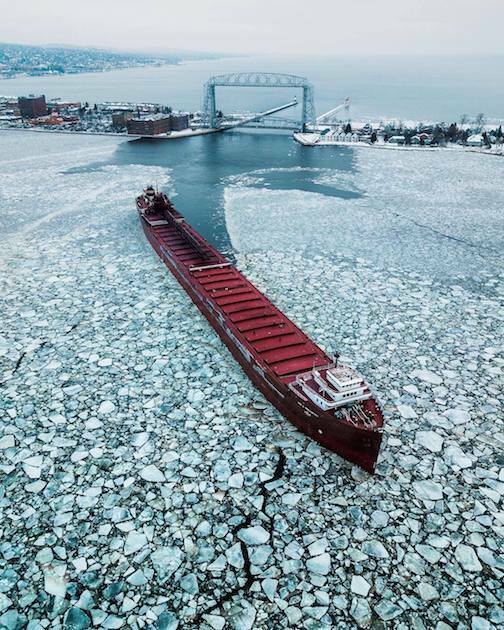 Duluth, MN at its finest by George Listrup. 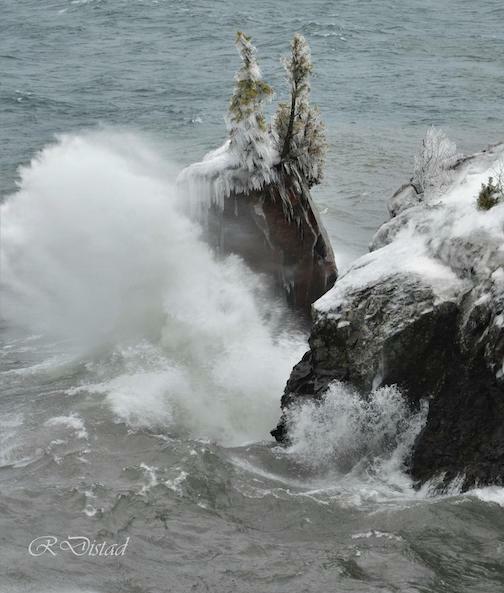 Waves at Tettegouche by Roxanne Distad. 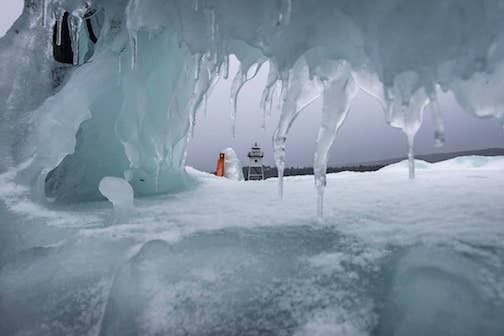 Soo Locks: The shipping season is nearly at the end. 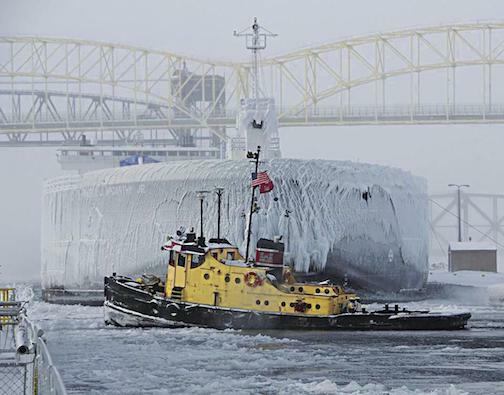 Photo in Business North by Carmen Paris, Corps of Engineers. 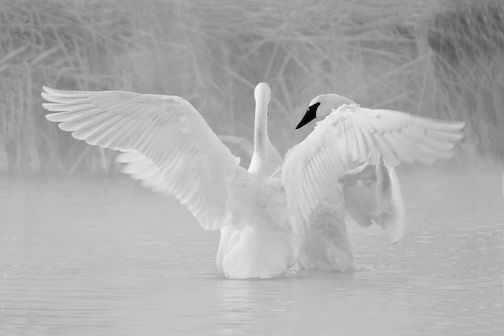 Winter’s Breath by Kate Bade.